If you’re looking to start a new business and love working with animals, starting a horse breeding is your best bet. The advantages to this business are plenty if you love horses. A farm provides you with an opportunity to regularly ride horses. You can also care for horses from a very young age. You can make money by selling horses and of course, by providing stud services. Along with that you can offer boarding for the mares and foals. 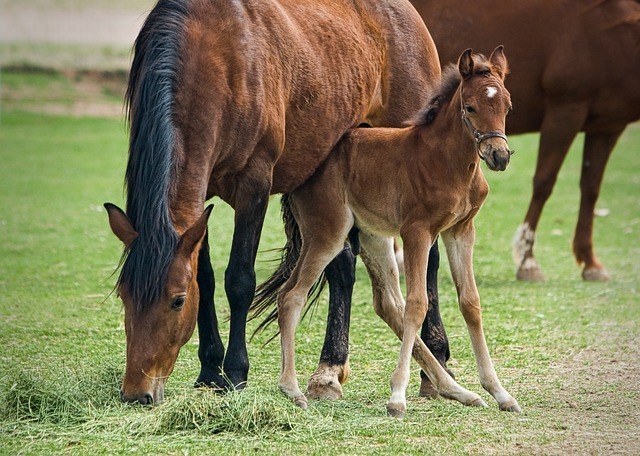 When starting your business you will want to be protected by applying for horse breeding insurance. At Ark International Group, we provide insurance for all of your horse needs. You can view our brochure online or contact us for more information by calling (320)243-7250.